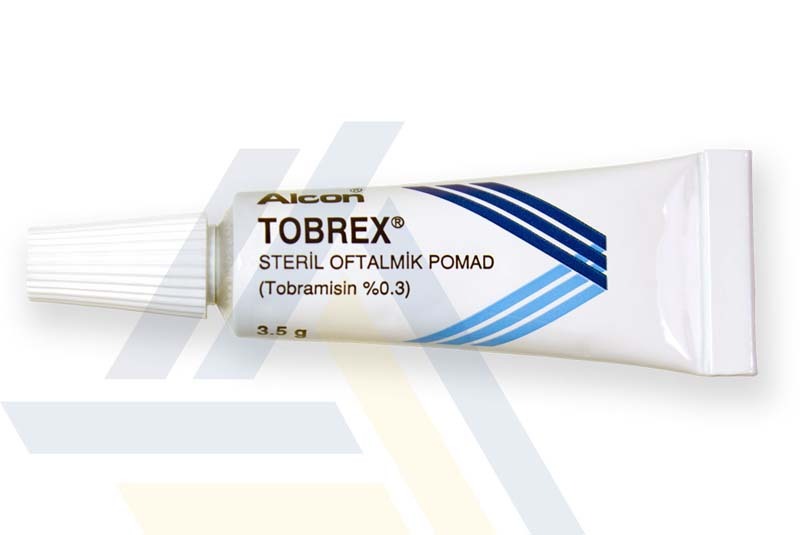 Buy Tobrex eye ointment online at Ace Medical Wholesale. 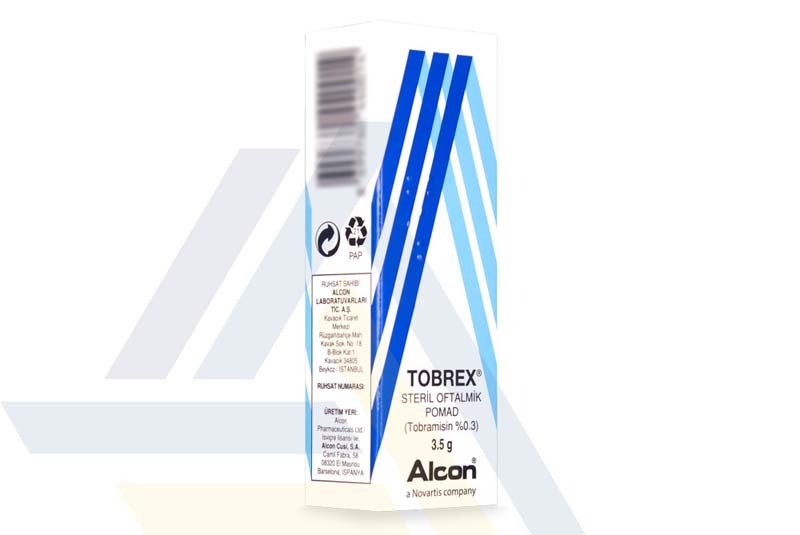 This antibiotic ointment treats eye infections caused by bacteria. 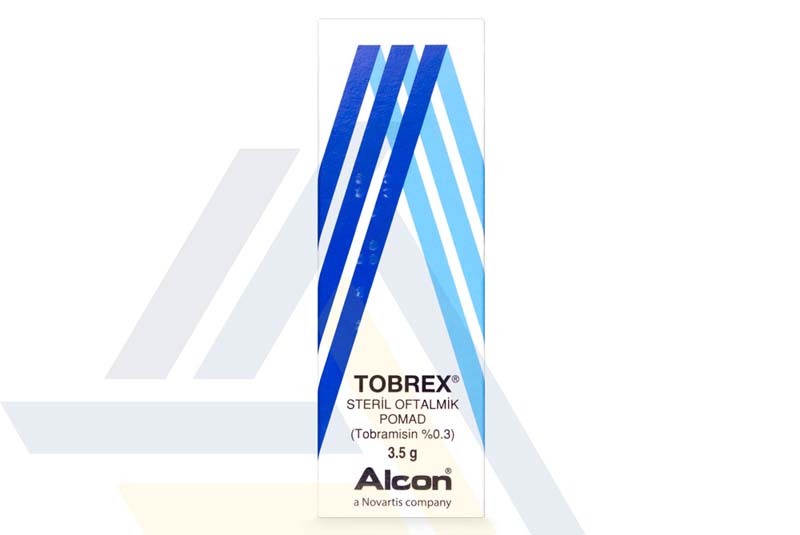 Tobrex is able to eradicate the cause of infection through the bactericidal activity of tobramycin, an antimicrobial ingredient.